Ah, Nashville, Tennessee: Home of hot chicken, country music, and some of the South’s most vibrant neighborhoods! There are so many unique boroughs in Music City that it can be difficult to keep track of them all. 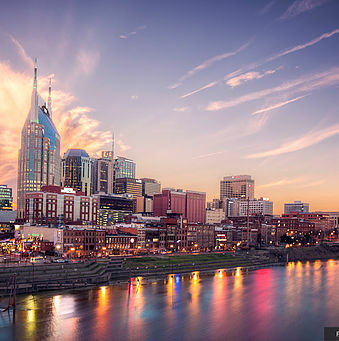 If you’re looking to visit one of the city’s most up-and-coming neighborhoods, look no further than The Nations in Nashville! We’ve compiled everything you need to know about staying in West Nashville’s newest hotspot. 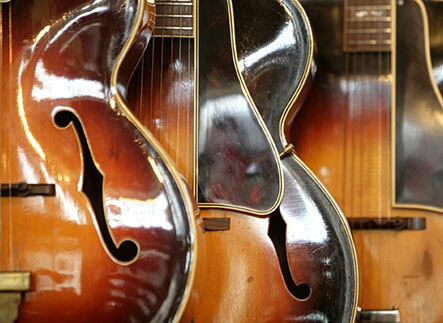 For more insider tips, be sure to check out our free Music City Travel Guide! Though it has only recently garnered attention, The Nations is not a new Nashville neighborhood. In fact, it’s one of the city’s oldest! 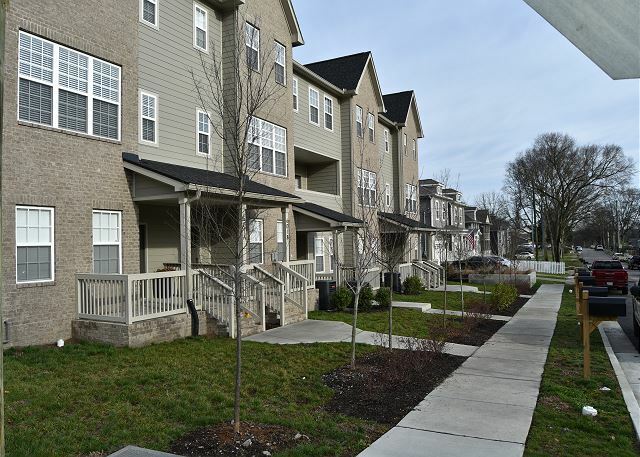 This largely residential area near Sylvan Park is just a 10-minute drive away from the hustle and bustle of downtown Nashville, yet feels worlds away. 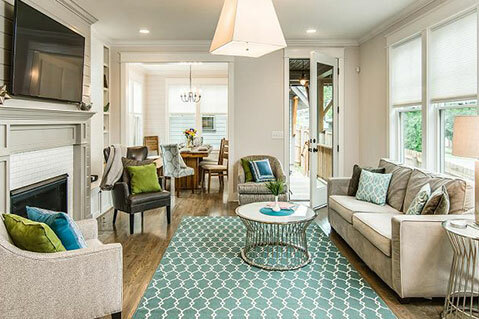 It’s quieter and more laid-back, but that certainly doesn’t mean it lacks charm. In The Nations, you’ll discover a variety of fun attractions like shopping, dining, and nightlife! Some of Nashville’s best restaurants are located here in The Nations! Craving a gourmet hot dog? Head to Daddy’s Dogs. Hungry for Nashville classics in hip, modern digs? 51st Kitchen and Bar is the place to be. There’s something for everyone here! “Wish for Peace” by Jake and Hana Elliott. Stay in a Private Vacation Rental in The Nations! What are you waiting for? There’s a beautiful, private vacation rental waiting just for you in The Nations in Nashville West Nashville isn’t just a place to stay near downtown—it’s a destination all its own! Whether you prefer boutique shopping or dining on tasty New American cuisine, you’ll discover your perfect version of Music City here. Now’s the time to check out our selection of luxurious Western Nashville vacation rentals and start looking forward to your trip! All of our properties offer abundant space, stunning interior design, and premium amenities found nowhere else. They’re perfect for girls’ getaways, business travel, friend trips, and family vacations! Check our availability today and discover The Nations for yourself! We can’t wait to host you.